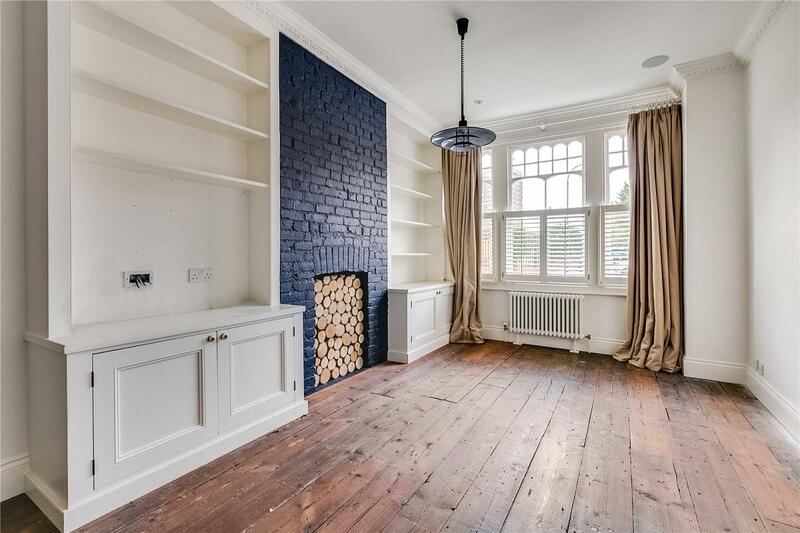 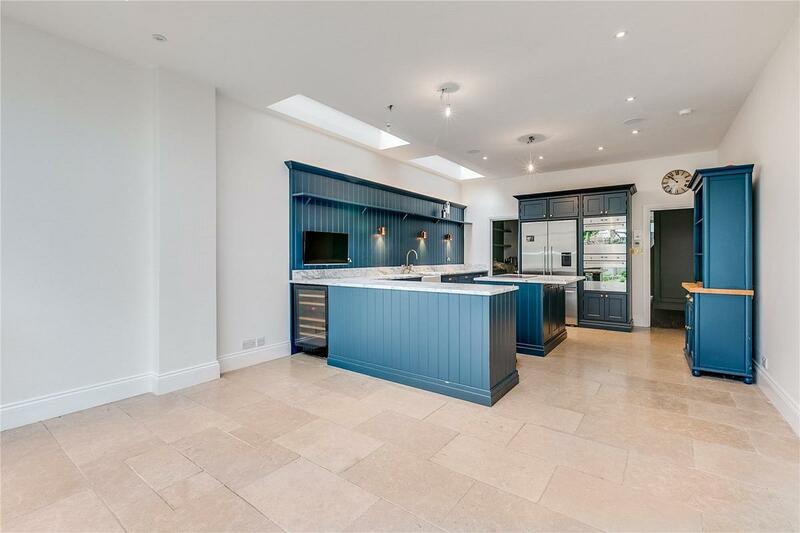 A stunning, newly refurbished four bedroom family house in Sands End. 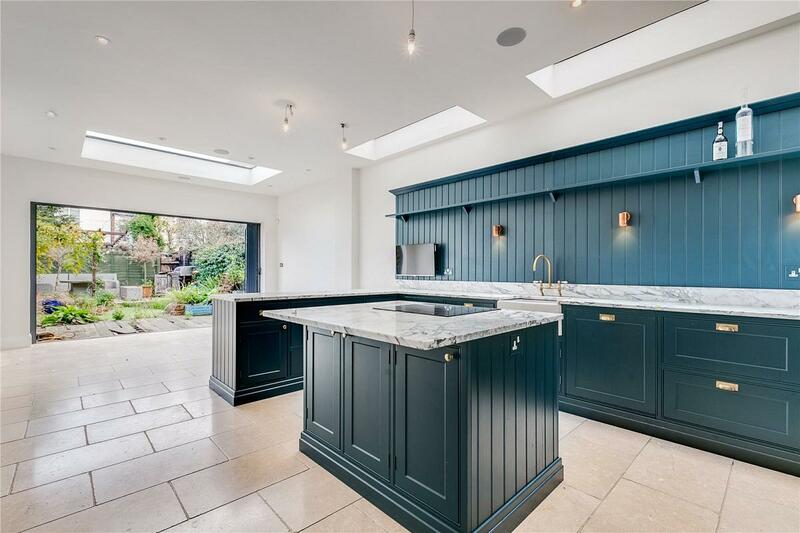 The house comprises double reception room, spacious eat in kitchen with bi folding doors leading onto the decked garden, master bedroom suite with walk in wardrobe and bathroom, and three further bedrooms. 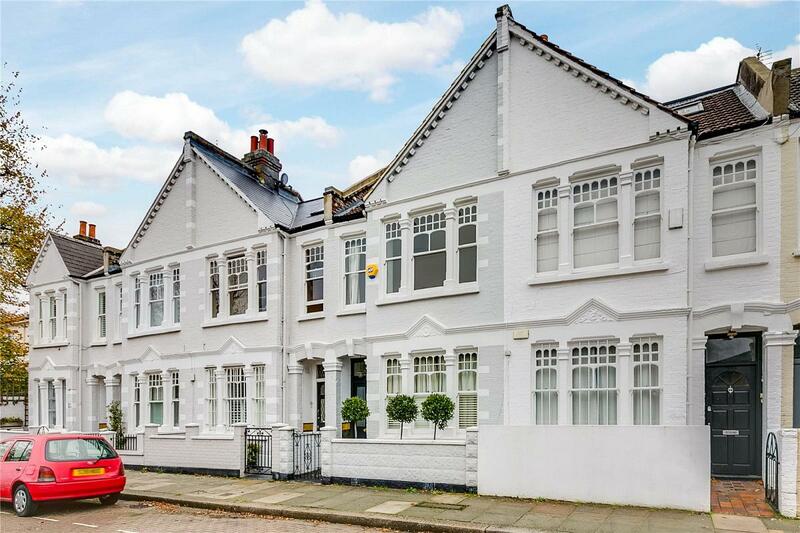 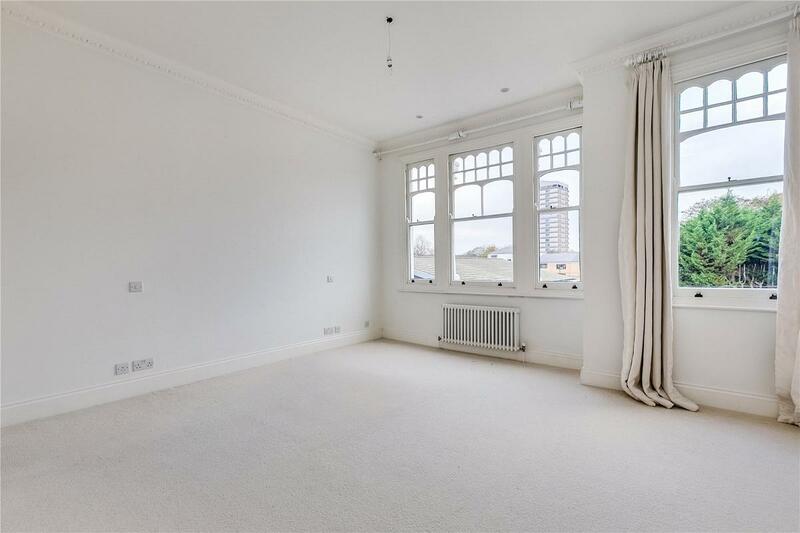 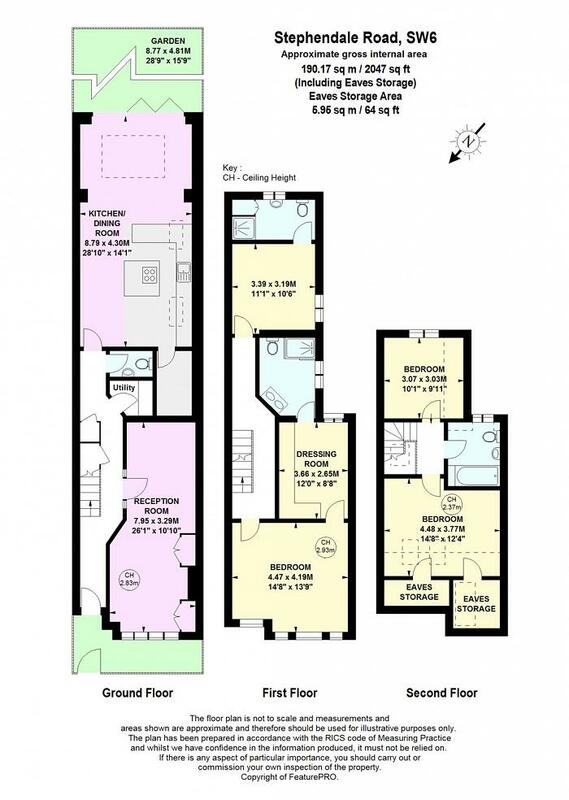 The house is situated in a quiet cul de sac on Stephendale Road close to Imperial Wharf. 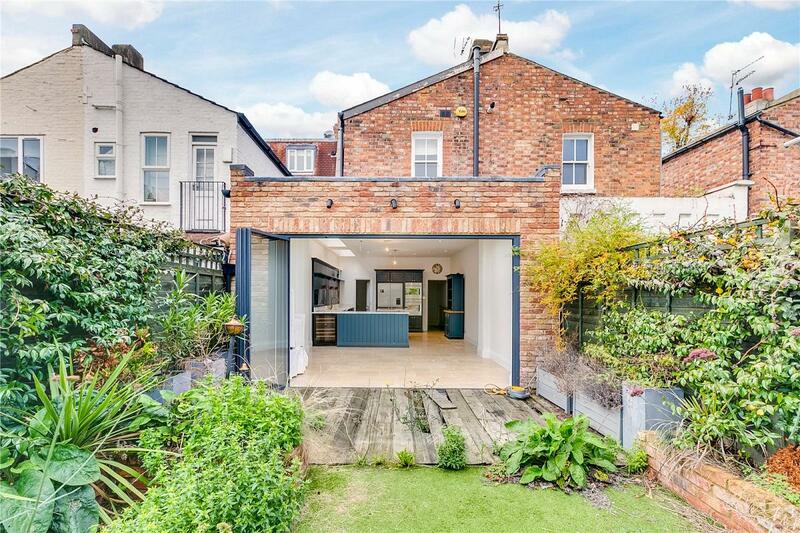 "A stunning, newly refurbished four bedroom family house in Sands End"